Hey guys! The rainy season has indeed marched in with 2 consecutive typhoons that rocked us the entire week. The weather sort of got me sick hence forced me to take a few days off and rest. Although I felt really bad coughing the entire time, I did enjoy that fraction of freedom from this stressful world. Anyway, I also thought of making a blog entry just to make my unexpected vacation a little productive. 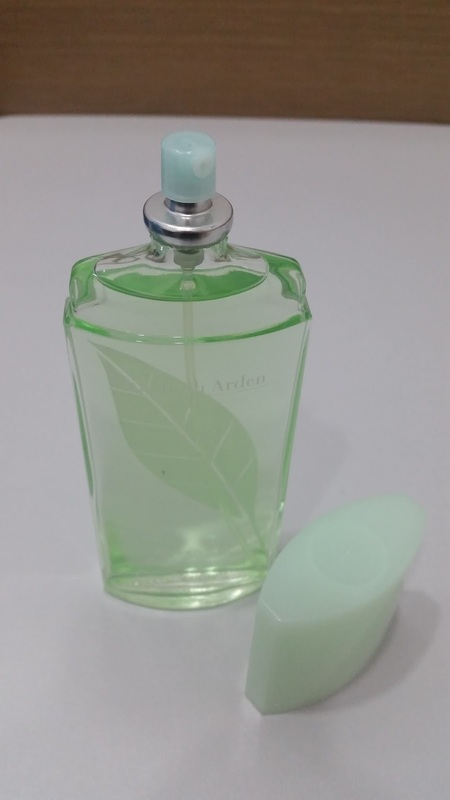 Good thing I haven't reviewed my all time favorite scent, a classic that never goes out of style, the Elizabeth Arden Green Tea Scent Spray. I've had this bottle in my stash for almost an entire year now. I remember buying it in a set that comes with a body cream. This was probably 50% off from the regular retail price of Php 3,250 which was the main reason I purchased it. This perfume comes in a 100 ml lightly tinted bottle with a regular spray nozzle and plastic cap. I've lusted over this perfume for years but never got around to buying one. Loving relatives and friends have provided us with unlimited supply of colognes and perfumes that can literally last us a lifetime. This is why we rarely buy them ourselves. 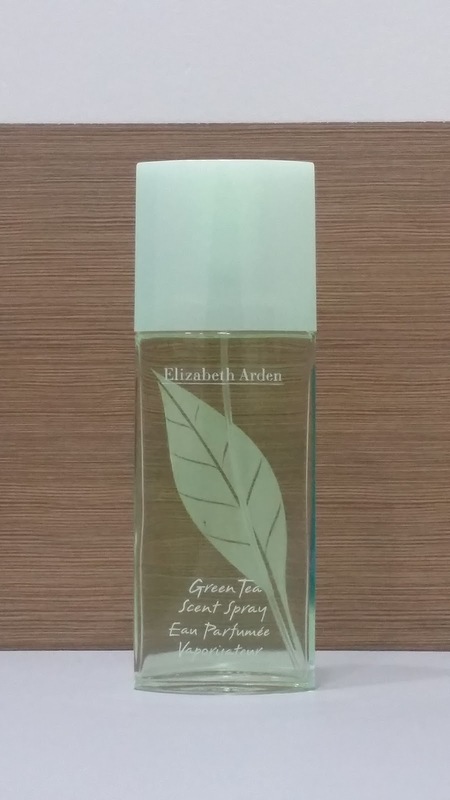 The Elizabeth Arden Green Tea Scent Spray however, called out to me when I saw it on sale, hence the purchase. I love the fresh organic scent it gives with just a few spritz. This perfume is all I need to liven up a gloomy day. It does wear off quickly which doesn't really bother me since I don't mind spraying this on repeatedly throughout the day. The size however is too big to carry around with you but I think it's a good size considering I plan to use it often. Overall, this classic perfume is heavenly and I do recommend it to all of you who want to smell divinely fresh and clean all day. So what's your favorite scent? Do share on the comments section below. 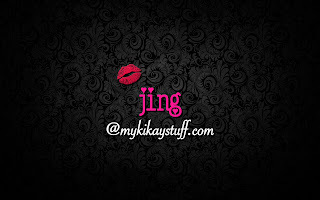 Thank you for reading my post and have a great week ahead!